This photographic commission for Harpers was a campaign coordinated by the London based ad agency Phipps PR. 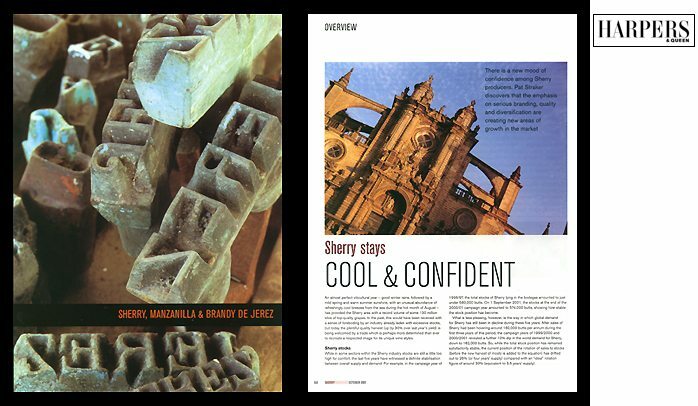 The brief was to incorporate fresh, modern imagery into the sherry industry. Michelle concentrated on details of the branding irons and unusual angles of the historic architecture of Jerez de la Frontera.